Luxury malt The Dalmore has launched a collection of four bespoke whiskies to raise much needed funds to conserve Scotland’s most important salmon rivers.It’s the First time the Dee, Spey, Tay and Tweed trustees have worked together with one partner to raise funds to protect some of Scotland’s finest sport and tourist attractions. The move follows the success of the Dalmore Dee Dram, which was launched last year and sold out in nine weeks raising £35,000 to help enhance this iconic fishing spot. It was this success that led to the wider partnership with the award-winning brand and the creation of four very different whiskies, each one crafted to represent and celebrate the uniqueness of each location.The money raised by the Dalmore Dee Dram is helping to open up 25 miles of river and important spawning grounds that have been blocked for as long as 100 years. The Dalmore Rivers project promises to have even wider reaching conservation impact across all four rivers, helping to protect salmon, sea trout, otters, rare birdlife and many other plants and animals. 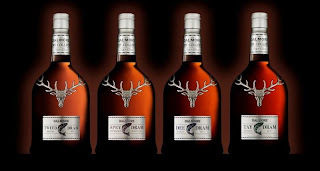 The Dalmore hopes to raise in the region of £400,000 a year through the so called 'rivers collection'. "We are delighted to help raise money for Scotland’s big four rivers. They are not only loved by fishing fans and tourists alike, but they are also the lifeblood of smaller communities across Scotland." "As our successful partnership with the Dee Trust has shown, this project is a fantastic way of providing a special dram to enjoy after fishing whilst also helping to protect these rivers which have been enjoyed by anglers for centuries." Each expression within the Dalmore Rivers collection has been individually matured in a combination of bourbon American White Oak and the finest Oloroso "Matuselem" sherry wood from world-renowned bodega Gonzalez Byass, Spain. 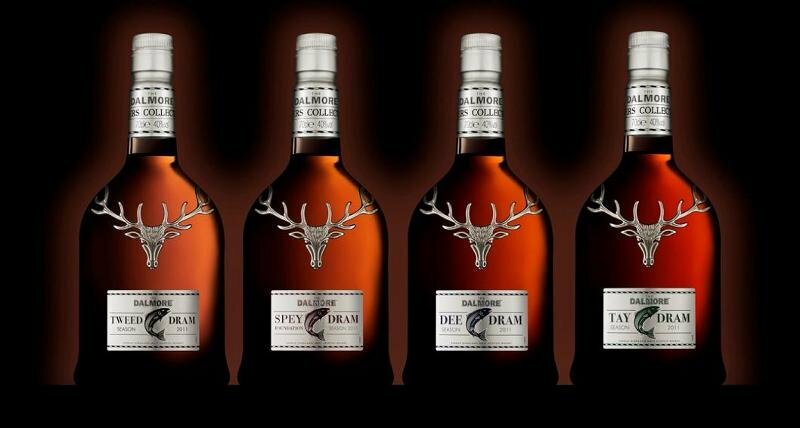 Each whisky in the Dalmore Rivers Collection retains the signature Dalmore style but each is very different from the other.